Egret On Tropical White Ocean Beach Sands. Scenic Tourist Destination Location Of Florida Tropical Beaches. Wildlife Animal On White Sandy Beach. Lizenzfreie Fotos, Bilder Und Stock Fotografie. Image 108678308. 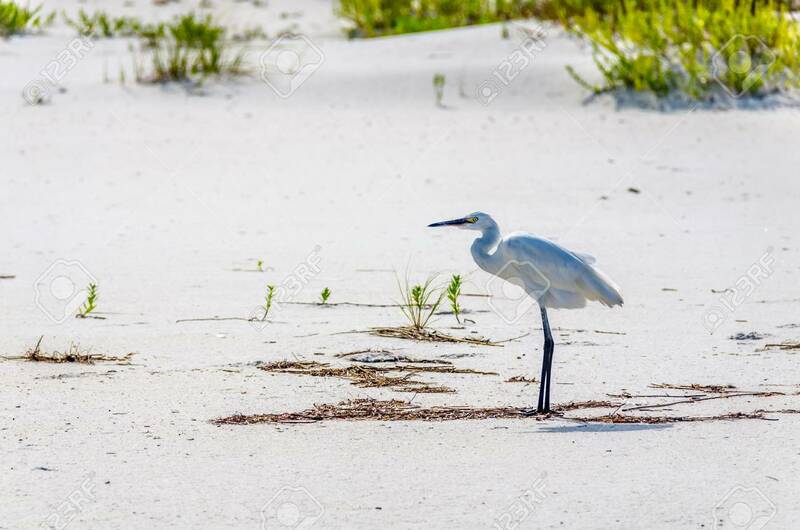 Standard-Bild - Egret on tropical white ocean beach sands. Scenic tourist destination location of Florida tropical beaches. Wildlife animal on white sandy beach. Egret on tropical white ocean beach sands. Scenic tourist destination location of Florida tropical beaches. Wildlife animal on white sandy beach.